How would I replicate this in C#? Cabbage / collard green, but not totality sure. Or something related to a grass or a herb. I don't know how it ended to have other meanings than the common but it has a common. Would never have guessed. I got the example from a vb.net book. Following the flow of things yes it is a food (cabbage) over here in the states. Next time I'll change up the foods. I didn't like the ones they used either but I was too lazy to change what I saw. Sorry, meant no offense. 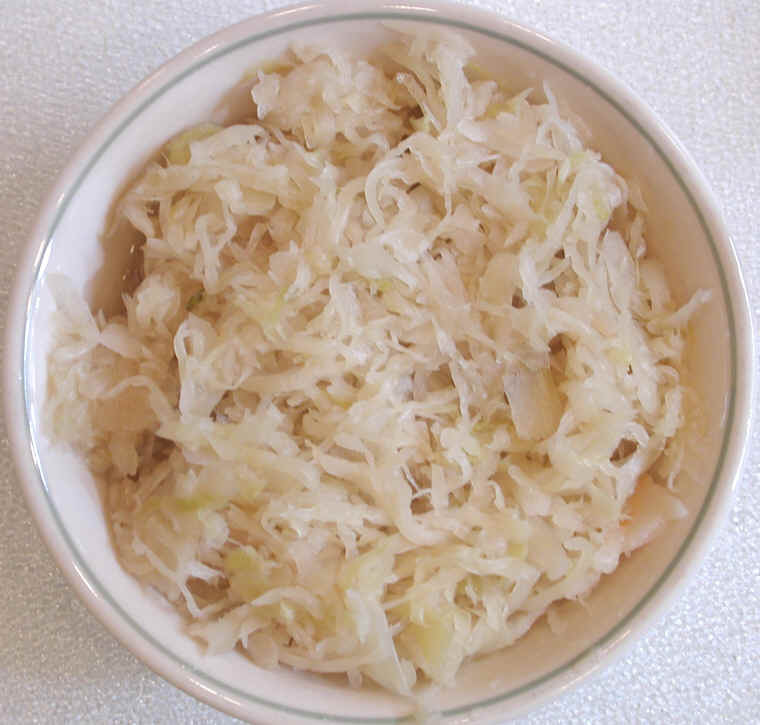 Kraut is actually sauerkraut though. Or that's what it's called. Ah, I see. (I'm not offended, just curious)! One thing I should probably have commented on was my use of the "as" keyword. In C#, you can convert types by casting them (CheckBox chkSelectedTopping = (CheckBox)sender;) - however, if sender cannot be converted to a CheckBox, that would throw an exception. When using the as keyword (CheckBox chkSelectedTopping = sender as CheckBox;) chkSelectedTopping will be null if sender couldn't be converted, and no exception is thrown. © Copyright 2000-2019 Cemetech & Christopher Mitchell :: Page Execution Time: 0.156874 seconds.